We design digital experiences for each brand to tell its story and create user engagement, whether you’re interested in a landing page, a microsite, a blog or a responsive CMS website. Mobile Apps have become important to both consumers and marketers. They can complement a brand's offline experience and help connect a brand with its loyal customers. It can be also used internally to assist sales teams and educate employees. Get customers engaged with your business through fun games, instead of just relying on typical marketing techniques. It's about using your core assets in a way that makes them motivate your customers. Our 2D and 3D motion graphics can elevate the presence and reach out to larger audiences. 3D modeling allows us to build animations for different purposes without the need of filming the product over and over again. Choose an immersive experience for your next event. It can be an overlay of content on the real world, a simulation of a realistic experience or a 360° video, that brings traffic to your booth and engage attendees. There is rapidly growing network of connected objects that are able to collect and exchange data using embedded sensors. We take in the massive volumes of that data and generate actions or insights. We have done a lot of work for a lot of people. Let's sit down and have a conversation about how we can help you. 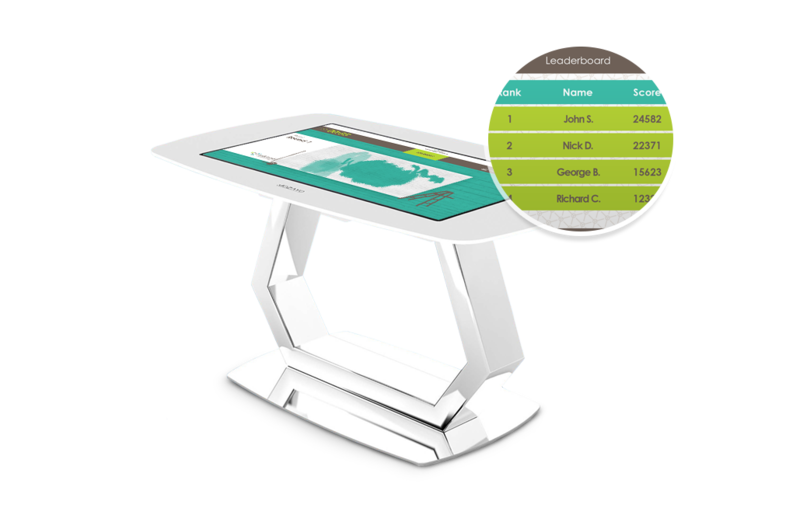 An event experience designed to educate users on the client's products through a fun game played on an interactive table. We built an HTML5 game using canvas element to paint virtual walls using the correct additives and rollers for specific type of surfaces. Once the user completed the challenge, they were able to view their ranking and score on a real-time leaderboard that was displayed on a big LED wall. The game was integrated with momencio, our event platform to gather analytics and measure engagement. Best in class responsive elearning courses that are available 24/7, allowing users to learn when and where it's most convenient for them. 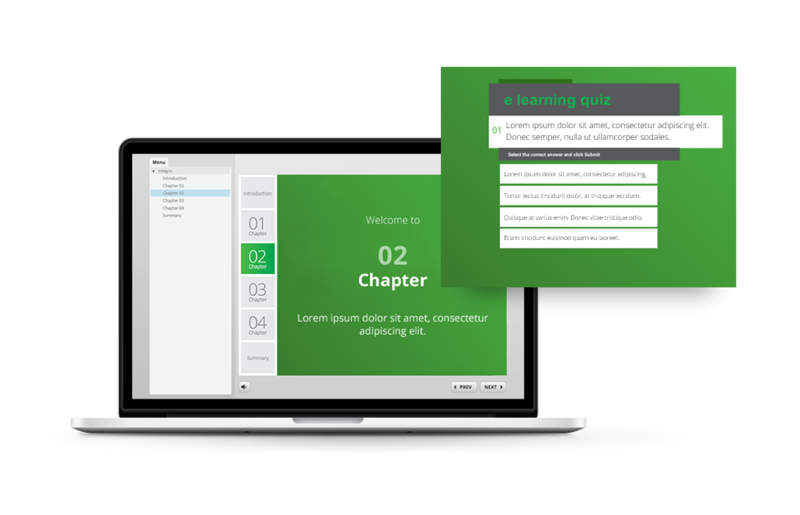 We built an HTML5 SCORM package using Articulate (an E-Learning Software platform) so the client can integrate it to their LMS. Each course ends with a quiz. If users have a hard time answering the questions they can go back and view the course again as many times they like. Ashland was in the midst of a rebrand, and wanted to find a fun and engaging way to introduce the new look. 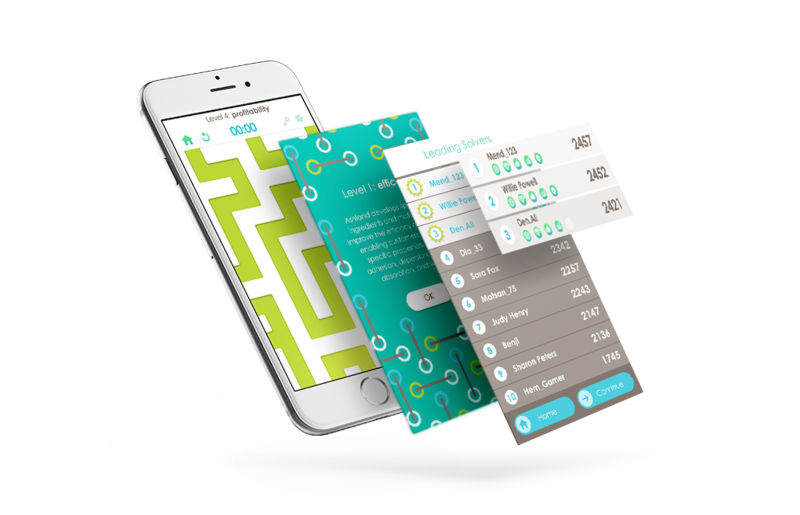 We developed a maze game to familiarize users with the new branding, values and messaging. The game was developed using UNITY framework, a cross-platform game engine and is available on iOS, Android and Desktop. Educational messages about the company and their products pop-up on screen following a specific logic and badges are being collected according to the user's performance. Once the user completed each level, they were able to view their ranking and score on a real-time leaderboard. Analytics have been integrated about game usage.